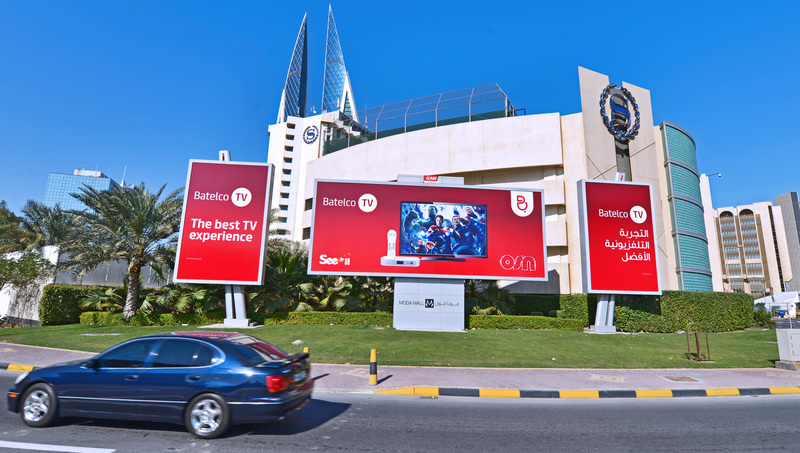 Over the last 25 years GMI (a subsidiary of MEM) has established itself as an innovative and a pioneer of Out-Of-Home media and branding in Bahrain. 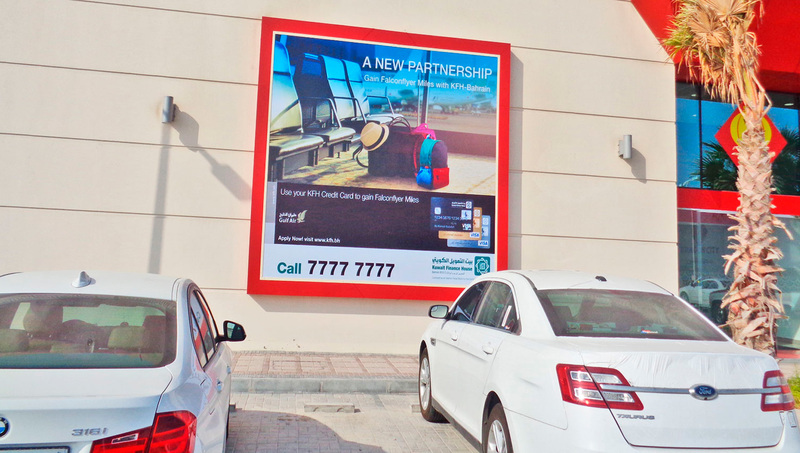 GMI has continuously and consistently offered tailor-made solutions that target specific audience groups through billboards and other media platforms. 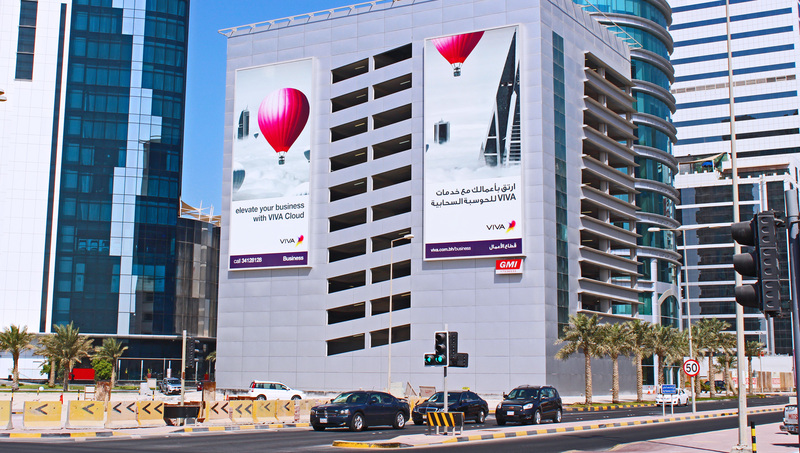 GMI aims at transforming their client’s advertising ideas into powerful and dynamic campaigns. 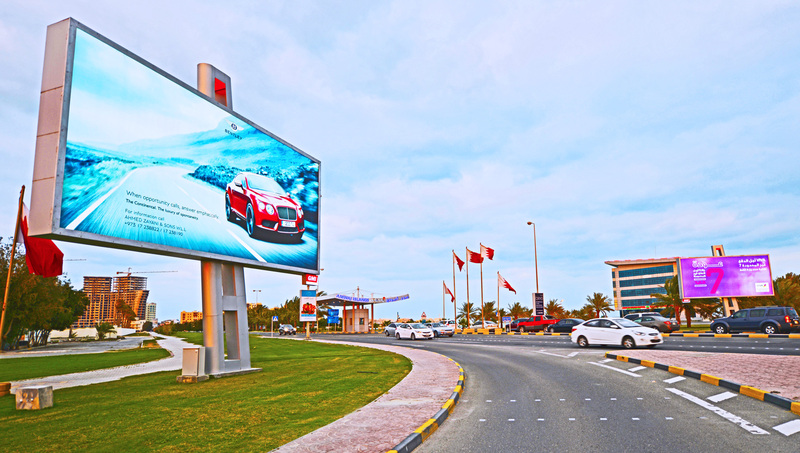 With the foray into digital LED boards it has been able to engage with audiences and extend the reach and effectiveness of marketing messages on behalf of it’s client. 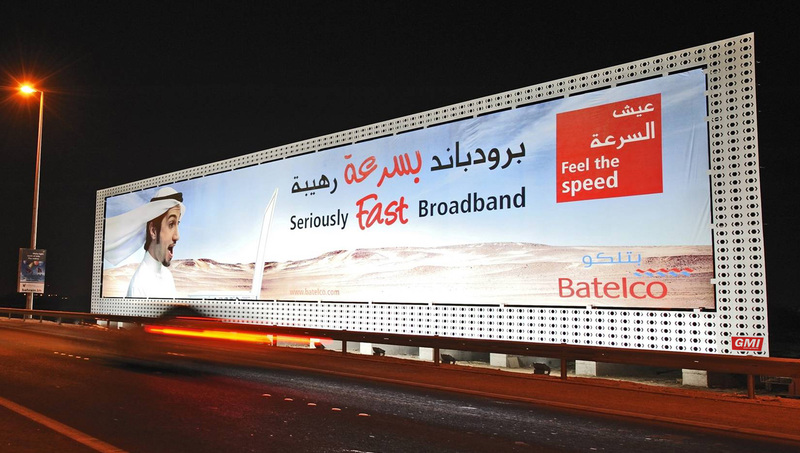 GMI currently has the largest network of LED boards in Bahrain. 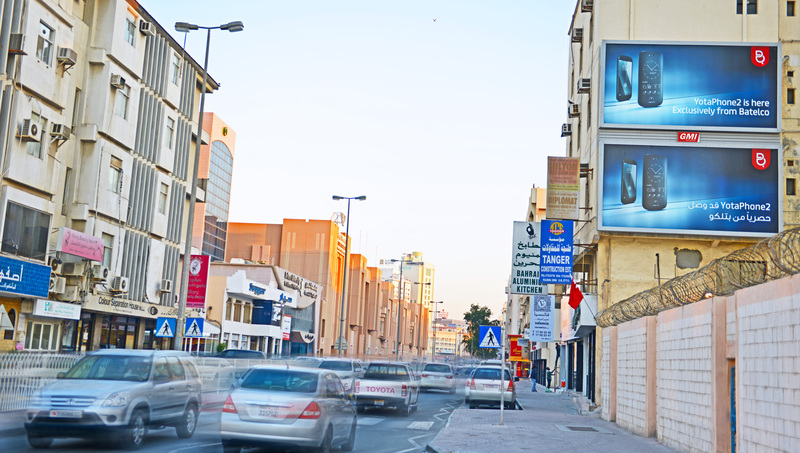 GMI works with clients across the Retail, Real Estate, Banking, Manufacturing etc industries. 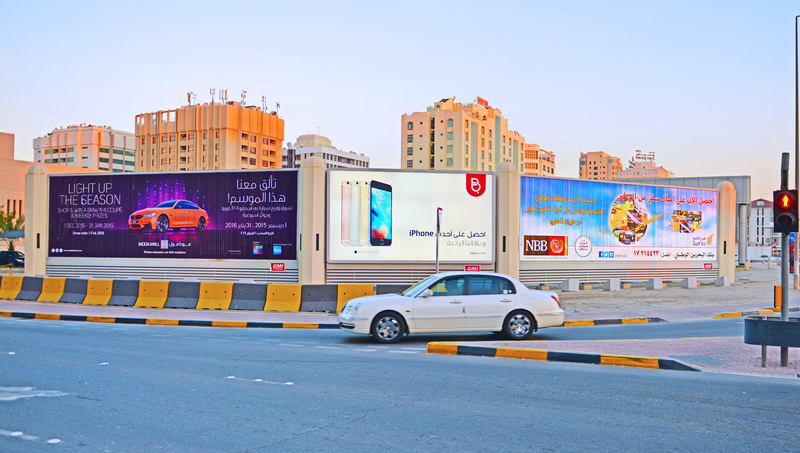 With an extensive existing Middle Eastern and international client base, MEM is a most established and experienced OOH company in the region, continually introducing new technologies and state-of-the-art media. 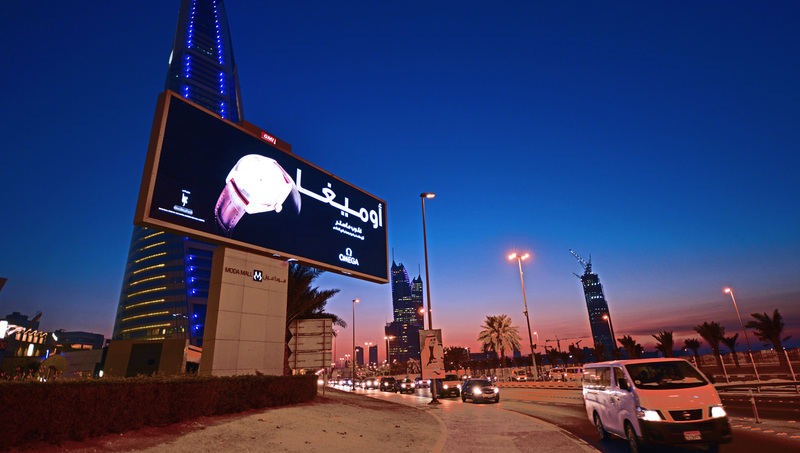 The Bahrain World Trade Center (BWTC) said it has signed a partnership agreement with Gulf Media International (GMI) to manage all advertising and promotional opportunities within the BWTC and Moda Mall premises. 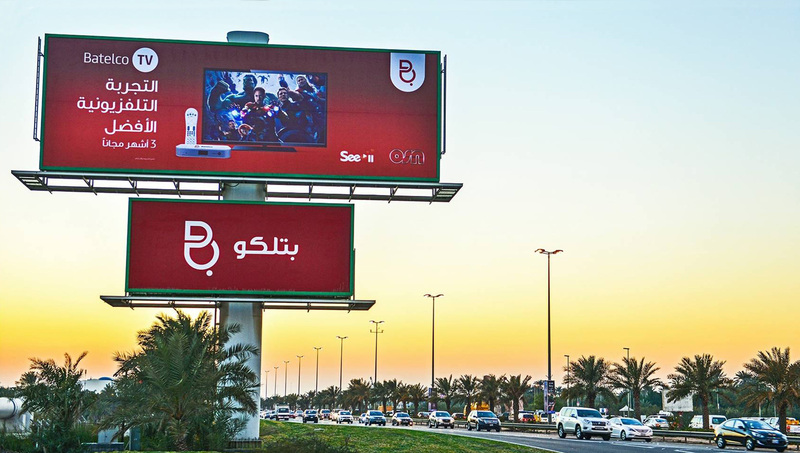 Saar Mall Shopping Center – Bokhowa Group has proudly and exclusively signed a long term agreement with the pioneer company GMI – Gulf Media International. 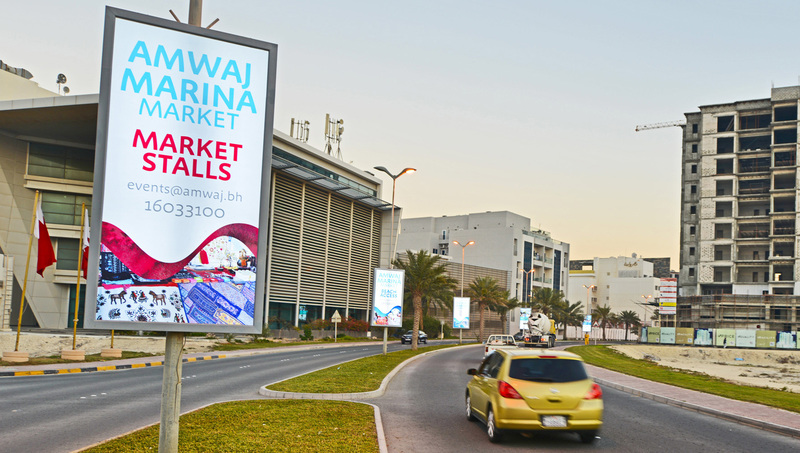 As GMI will be handling the advertising & marketing of the shopping mall with the latest & modern technology & strategies. 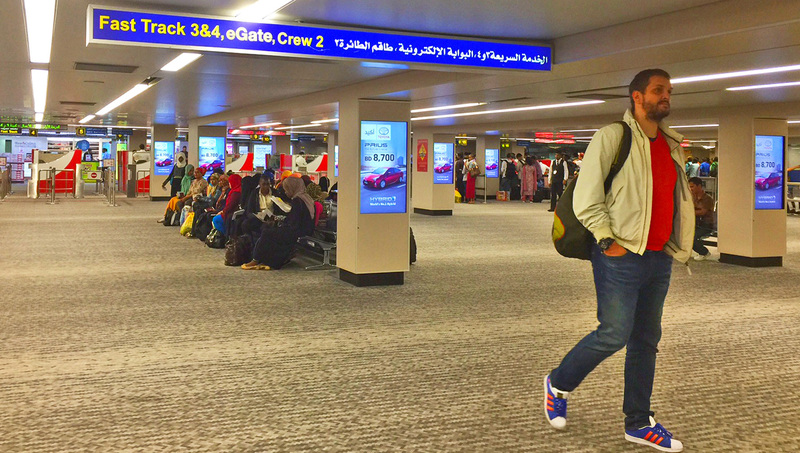 GMI delivers the most flexible solution for measuring and managing performance marketing relationships. Find out why marketers, networks, and publishers trust GMI to power their most important partnerships. Ask how we can help you:.